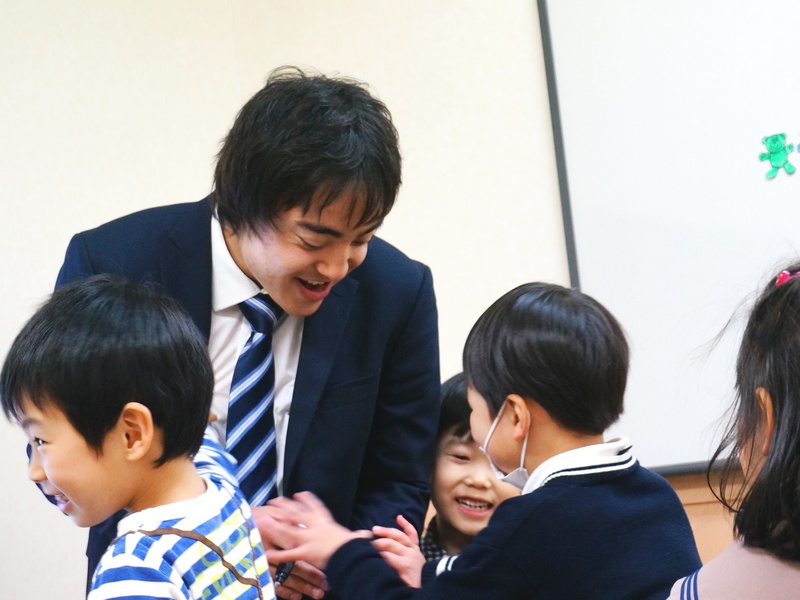 Hiroshima Oshiba Amity prides itself on their friendly teachers and fun but educational lessons. Our students not only learn conversational English, but are expanding their potential through Eiken, grammar and computer classes.As we are located along route 54, with ample parking, many of our students commute from the Asaminami district Midorii, Bishamon, Yamamoto, Hakushima, Funairi and more. Our students range from 0 to 18 years old, and really enjoy learning English. You can hear their lively voices throughout our school. All our teachers are very friendly and love teaching English to children. Amity Oshiba is always full of smiles! You can take a bus from Yokogawa station to get to Oshiba Amity. It is a one-minute walk from Oshibacho bus stop to our school. Down town is only 5 minutes away by streetcar. 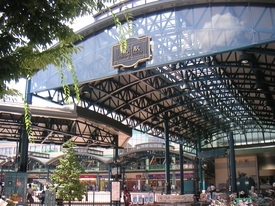 There is also a shopping mall conveniently located next to the Yokogawa train station. Our Native English teachers use a variety of teaching techniques to engage students in an interactive and fun learning environment. In our highly educational and fun lessons, students learn how to read and write as well as how to speak correctly with a huge emphasis placed on phonics. Our babies through to kindergarden students enjoy lessons full of singing, dancing, and lively activities. We offer an Interactive Course, where students can learn phonics, listening to native pronunciation, and basic computer skills through CD-ROMs from America.